How do you want to win MORE customers today? Get your business noticed - by getting the right message, in front of the right people, at the right time. Learn how to manage your own business social media, with our social media trianing courses - tailored entirely to your business. One-to-one or group workshops available, delivered on-site, or at one of our offices. Free up some of your valuable time, by outsourcing your social media to Impact. We stay on top of the latest industry trends, making sure that your business social media is always ahead of the curve. Get your website found on Google, with our no-nonsense, ethical SEO Service - fully managed for you, all for one low monthly fee. Want to manage your own SEO? No problem - we can train you on SEO best practices, and walk you through what you need to do to get your website ranking high in Google! Get big Facebook Ad agency expertise without the hefty price tag - ask us about managing your Facebook Ad campaigns. Let us navigate the complex world of Google Ads on your behalf, with our fully-managed Google AdWords service. Whether you want more people to know about your business, more people to contact you, or more sales - we can help you find the perfect blend of our marketing services. "I want more people to know about my business"
Getting your name out there. Getting known. Being found. Raising brand awareness. Whatever you want to call it, we're perfectly placed to help you get your business known by the right people. Whether through boosting your organic social media, running Facebook Ads, or Google AdWords campaigns, or getting your website found through our robust SEO - we can put a rocket up your brand activation. "I want more people to contact my business." Being known is only half the battle. 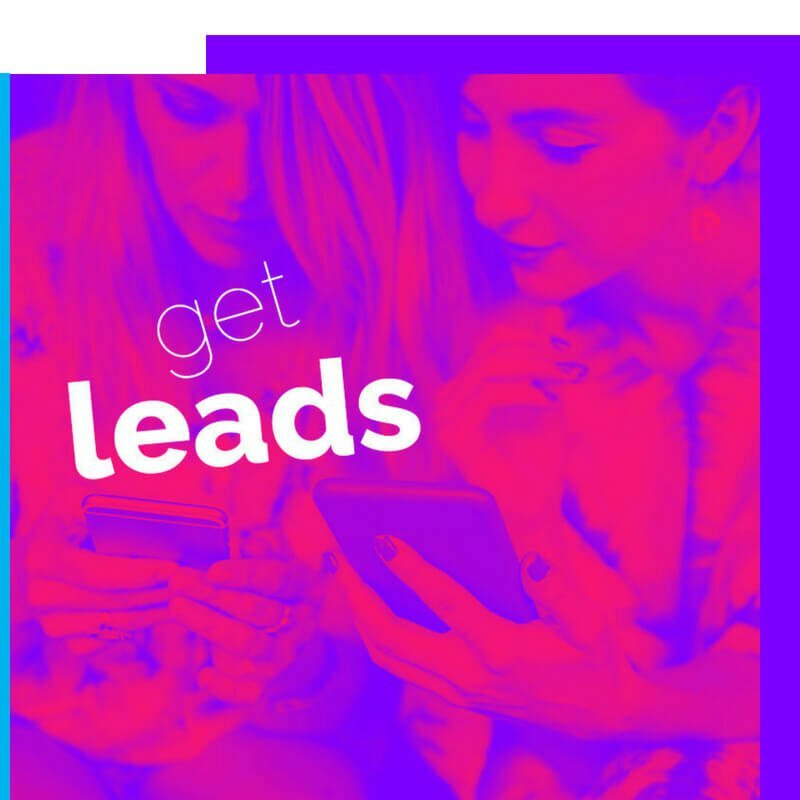 If you're serious about growing your business, then you need leads - you need potential customers to make contact. Lead generation is one of our favourite challenges - and we're not afraid to say that we're pretty good at it too. Using a combination of Facebook Ads, organic social media content, and SEO, we can build you a content marketing machine that brings you a steady stream of new enquiries. "I want more repeat business." 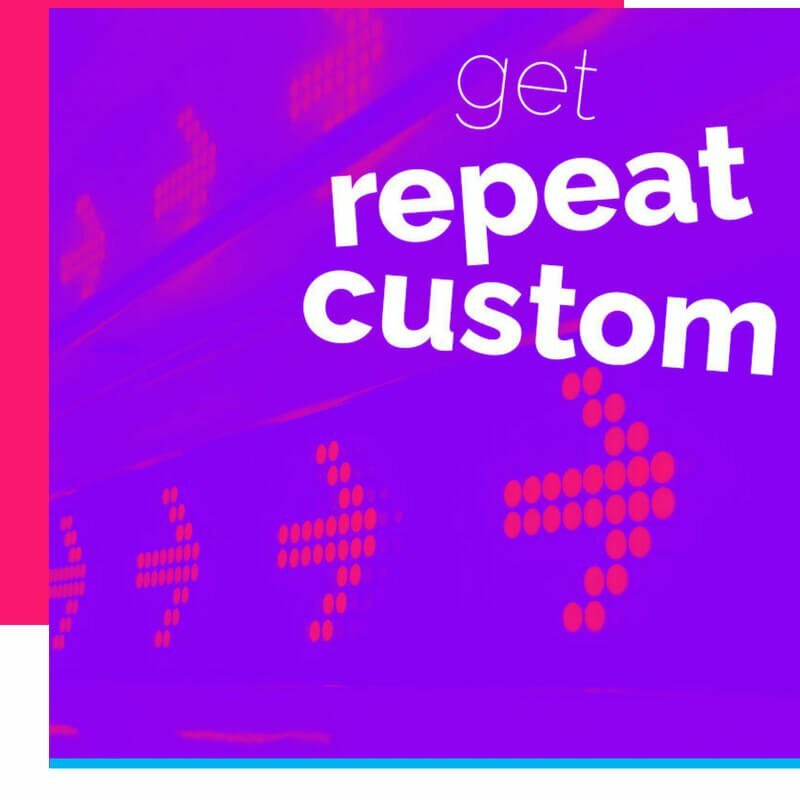 Business isn't always about chasing new enquiries - sometimes, it's easier and more lucrative to build up your repeat customers - and we know exactly what buttons to press to get them coming back for more. 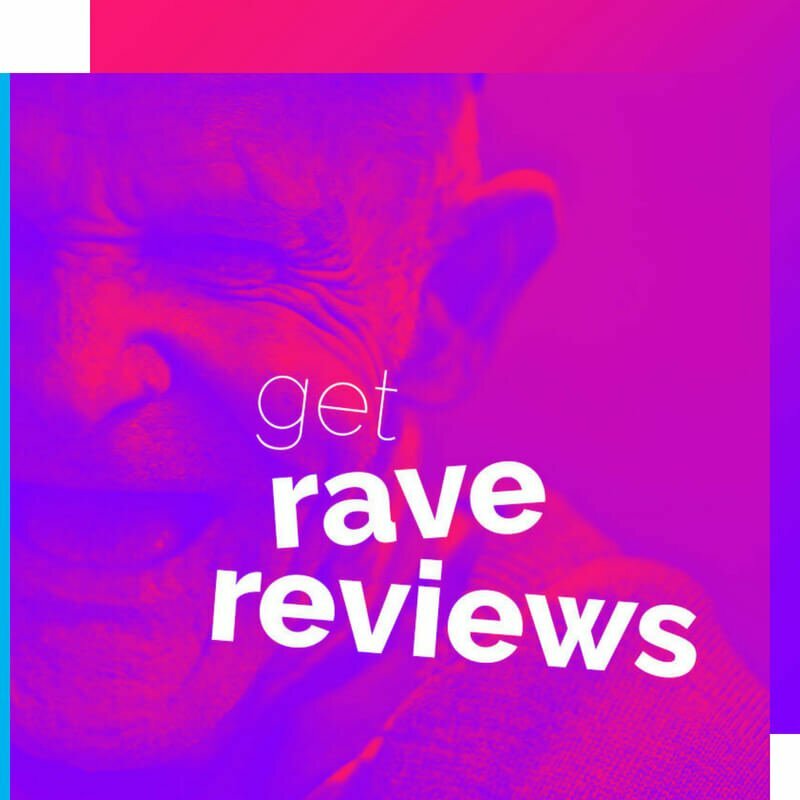 From sneaky retargeting through Facebook Ads or Google AdWords, through to our unique review-generating formula (it's too valuable to reveal it here! ), we can help you develop your existing clients - and increase your sales. "I want people to rave about my business." Your online reputation is one of your best assets. Are you making the most of yours? We know how to create social media content that gets people raving about you and your business. And we know how to help encourage your brand advocates to convert into paying customers. Ready to boost your marketing?